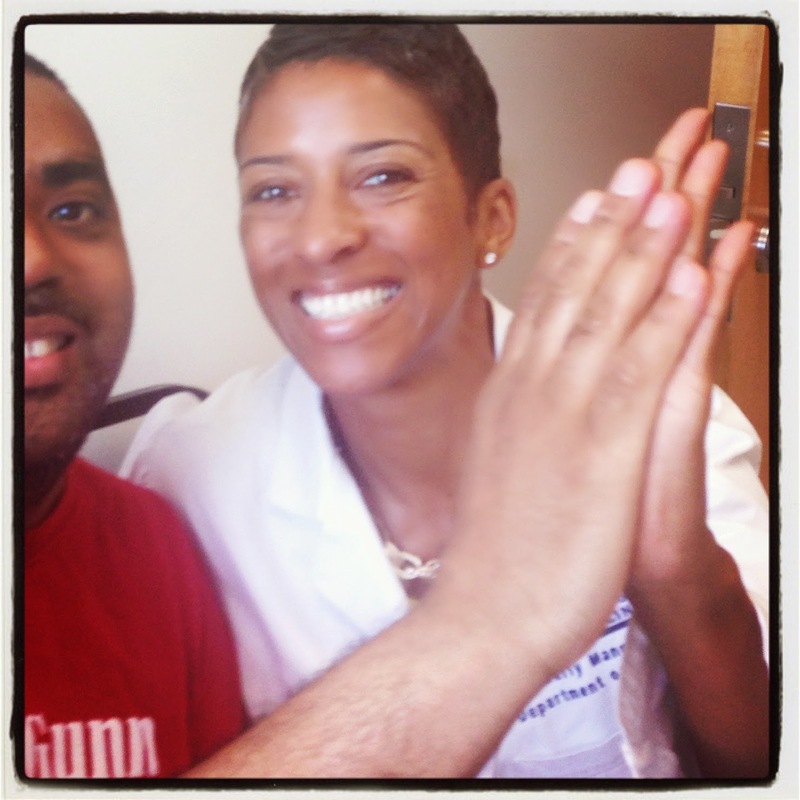 Reflections of a Grady Doctor: On each other's team. Amen Doc! If I described Team Better for the last 10 years of my life it would be a guest blog post. But we don't do this alone. I can name names, and call people out. But I would like to give a shout out to my daughter, Mollie whom I knew I had to stay alive for. And to my son's who rewarded me with the grandchildren I never hoped to see. We need each other. We can't get through this alone. Guuurrrrllll... don't even get me started on this one! First of all, you KNOW I'm on my OWN team all day, every day! Besides myself, and of course you, all I can say is... "You can tell a lot about a person by the company they keep." or "Birds of a feather flock together." Somehow, as I got older & wiser, I made friends who were interested in living healthy, active lifestyles. Friends who definitely like to have a good time... but who also like to meet for healthy potlucks and workouts. Women in their late 30s with young kids to keep up with! Women who like to look and feel good. Women who are on my team mentally AND physically. It really does make a difference having supportive, like-minded people around you. Great post! I'm glad you were able to update us on Team Better!